Bankruptcy law provides for the development of a plan that allows a debtor, who is unable to pay his creditors, to resolve his debts by dividing his assets among his creditors. This supervised division also allows the interests of all creditors to be treated with some measure of equality. Certain bankruptcy proceedings allow a debtor to stay in business and use revenue generated to resolve his or her debts. An additional purpose of bankruptcy law is to allow certain debtors to free themselves (to be discharged) of the financial obligations they have accumulated, after their assets are distributed, even if their debts have not been paid in full. 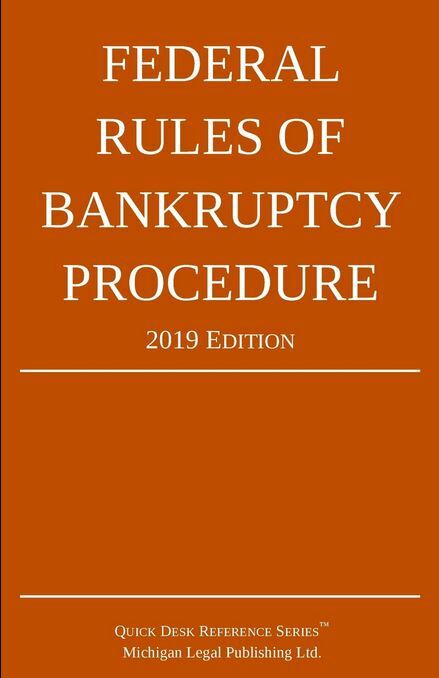 The Federal Rules of Bankruptcy Procedure govern the processes and procedures that a bankruptcy court follows to carry out the Bankruptcy Code. Bankruptcy law is federal statutory law contained in Title 11 of the United States Code. Congress passed the Bankruptcy Code under its Constitutional grant of authority to “establish… uniform laws on the subject of Bankruptcy throughout the United States.” (U.S. Constitution Article I, Section 8.) States may not regulate bankruptcy though they may pass laws that govern other aspects of the debtor-creditor relationship. A number of sections of Title 11 incorporate the debtor-creditor law of the individual states.